O&G Industries, Connecticut’s largest privately-held construction firm, received the CCIA’s (Connecticut Construction Industry Association) Community Service Award for the Company’s annual Toy Drive Campaign. The award recognizes the efforts of Lynn Robotham who manages the Torrington Area Youth Service Bureau’s Toy Drive; and the team of Sharon Okraska, Terry Creighton, Anna Mae Wiegold and O&G retiree Shirley Durante who work year-round on the Torrington Fire Department’s Christmas for Children Toy Drive. 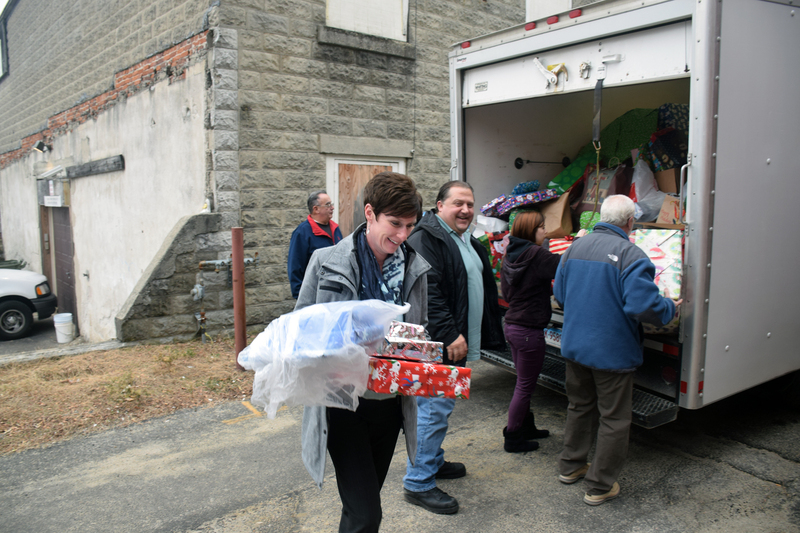 In total, O&G provided over 800 toys to the two Torrington-area non-profits in 2014. In a statement earlier this year, Torrington Area Youth Service Bureau Executive Director Tom Donaldson said “if it wasn’t for companies like O&G – who took close to 150 names to buy gifts for – we just plain couldn’t do this.” Last year marked the 26th year O&G supported the Torrington Fire Department’s Christmas for Children Toy Drive and the 9th year the company supported the Torrington Area Youth Service Bureau’s Toy Drive. This is the second consecutive CCIA Community Service Award for O&G and the Companies’ third CCIA win in the last four years. O&G was recognized in 2014 for its PlattBuilds program and in 2012 for its Teacher of Teachers program.